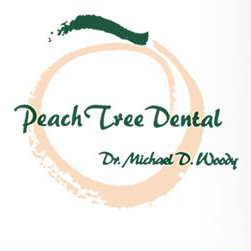 Peach Tree Dental is not your average dental practice. 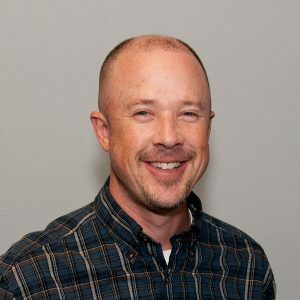 We are patient- and family-oriented, and we constantly strive to ensure that our patients of all ages receive personalized, high-quality dental care that will help improve their quality of life as well as their smile. -For questions, more info, or to have jewelry work done contact me at 620-757-8046, email me at gmjewelry@outlook.com, or stop in the store at 423 s main! 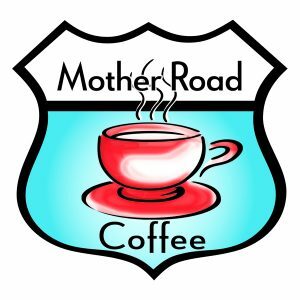 Mother Road Coffee is a specialty coffee house located on the historic downtown square in Carthage, MO. 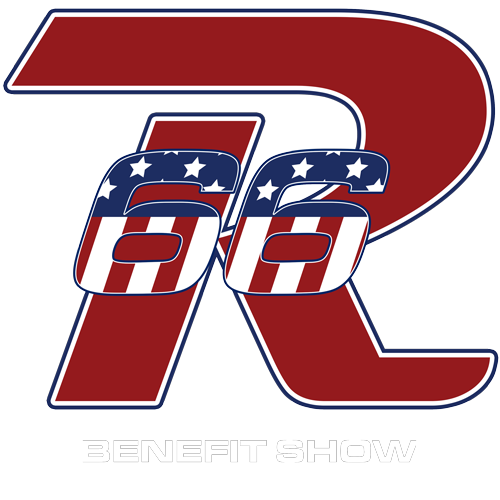 We are 3 blocks off of Route 66. We offer hot and cold espresso based drinks, teas, smoothies and a selection of baked goods that varies daily. 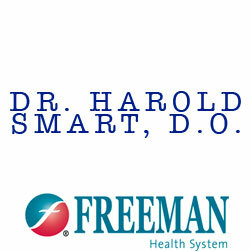 Dr. Harold Smart, D.O. is a physician practicing within the Freeman Health System in Carthage, MO. 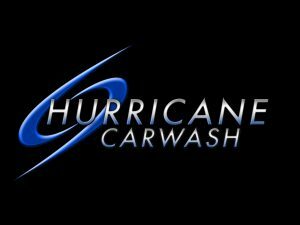 Hurricane Carwash uses the latest and best equipment to effectively and safely maintain the appearance of your vehicle! Here at Boomers, BBQ is our passion. Its just what we love to do. Whether you are a long time customer or newbie to Boomers you will always find friendly staff, a great family atmosphere and the best BBQ in the four states. 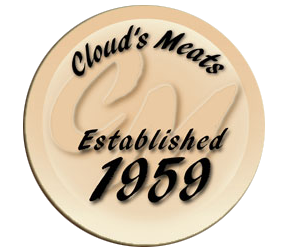 The Cloud’s have owned and operated Cloud’s Meats since 1959. The original plant was constructed in 1949 and operated as Hammond packing until purchased in 1959 by Lloyd and Patty Cloud. Since then, the operation has developed from a custom slaughter house to a regional brand, encompassing a full service line of fresh meat and cooked products. We are Robert and Rebecca Botts, Southwest Missouri natives who call Carthage our home. Our mission is simple–to love and serve people. 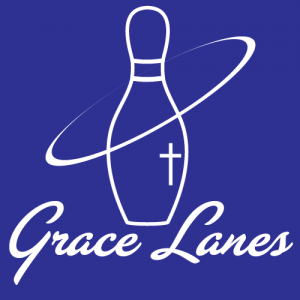 As the new owners of Grace Lanes bowling alley in Carthage, we will provide a healthy physical and spiritual atmosphere for people of all ages to have fun. Award winning photography. Specializing in Seniors. Southern Uniform & Equipment is one of the leading distributors of police uniforms, accessories, leather goods, and uniforms and equipment for fire departments, paramedic/ambulance services and public safety departments in Missouri and through the Mid-South and Central US. As an independent agency we like to focus on helping our customers obtain the best coverage for the best price for their insurance protection. We value the relationships we have with our customers and consider them our friends. Insurance is a service business and we take that aspect very seriously. We want our customers to feel like we take good care of them and have their best interests at heart. Southwest Missouri Bank is proud to be the largest locally-owned community bank in southwest Missouri. Founded in 1979, we now have 11 branches and more than 40 ATMs to serve our customers. We strive to make our area a more prosperous place to live, work and do business.